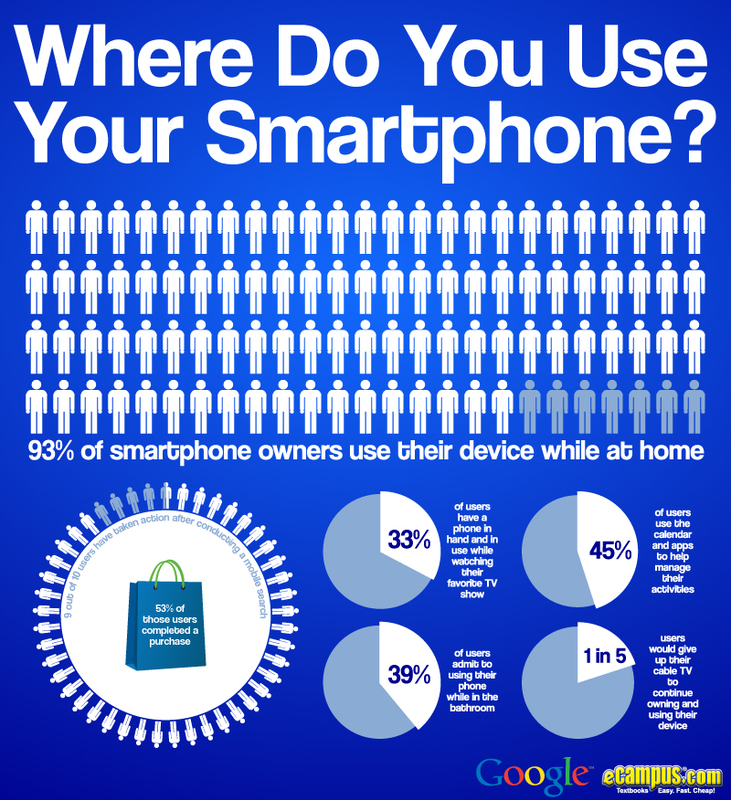 As a smartphone user I find this chart interesting. It made me think about all the times/places I use my BlackBerry and how many times it helped me out or entertained me. Previous PostMy Crumpled City Map Video Is A Hit! Next PostEpson MegaPlex MG-850HD: Bring The Big Screen Home!